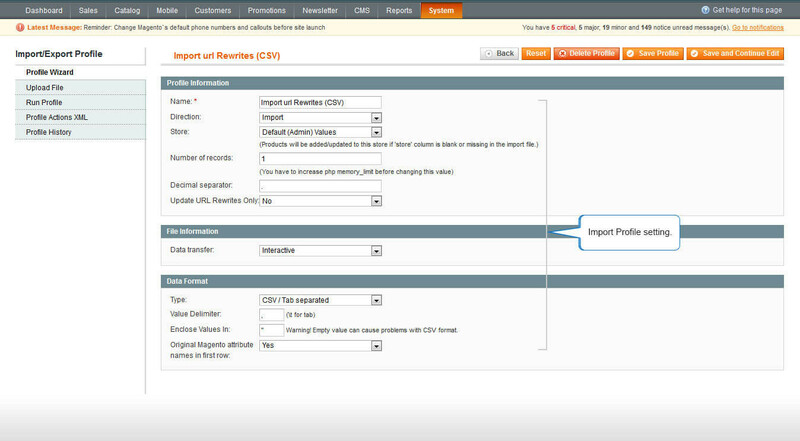 Brainvire Rewrite Data Flow extension for Magento lets you import and export Magento URL rewrite and other data to and from database, which works the best for the search engine optimization as well. 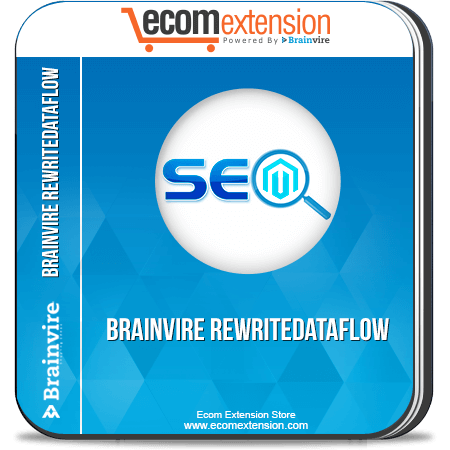 Using a Brainvire Rewrite Data Flow extension is a great way to make your website even more user friendly as well as SEO friendly. The extension lets you make the new rules for making the URL paths for product or category. As you can set the URLs of your choice using Brainvire Rewrite Data Flow extension for Magento, the customers will be able to remember the URL easily and the search engines will be able to find your website even faster, which will help you with the excellent search engine optimization. You can now replace a lot of standard URL links with the easy to remember URLs together. This Magento rewriting URL technique that easily rewrites the Magento product and category URLs will save a lot of time. The best thing about is that, the links will keep working as they used to, earlier! You can replace the Magento standard default links with the more SEO friendly links. Admin can save time using the Bulk Import URL rewrite feature. 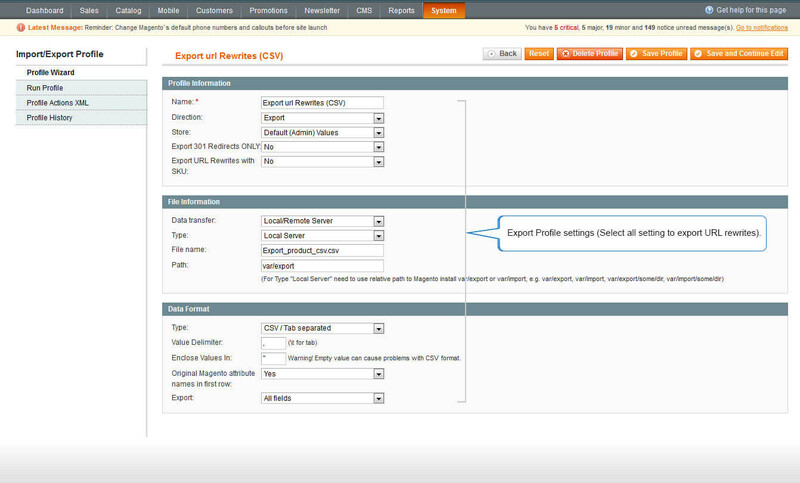 Admin can also use the Bulk Export URL rewrite feature. Admin can define request path and target path. The extension is easy to understand and easy to use. It is 100 percent open source. 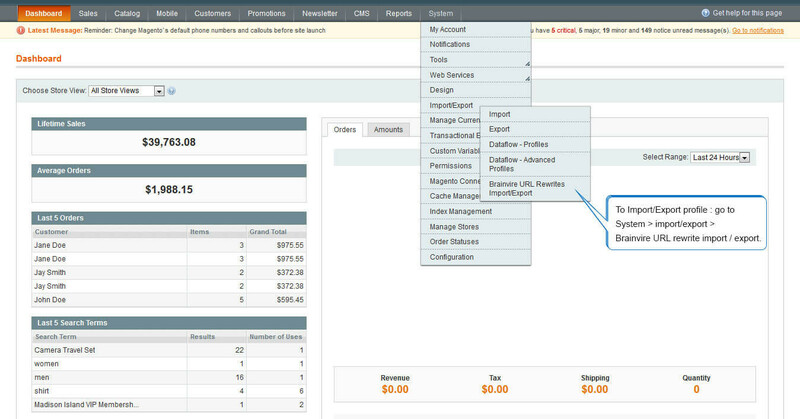 It meets all the stand Magento guidelines.